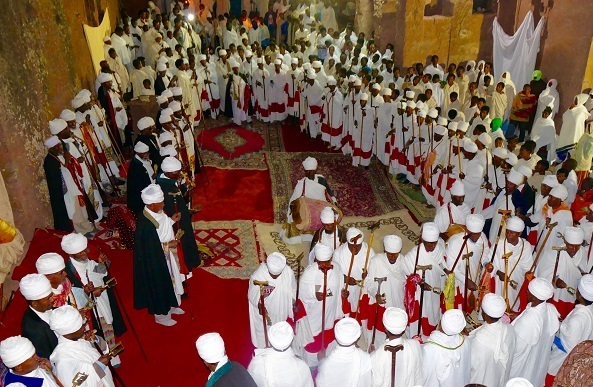 This tour is ideal for travelers who want to explore the highlights of Northern Ethiopia’s Historic Route in a short time. 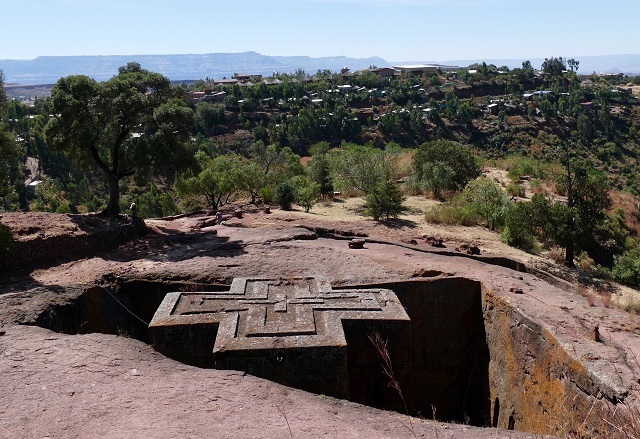 It can be done perfectly in the rainy season (from mid-June to mid-September) when notoriously dry regions, such as Lalibela or Axum become particularly attractive. 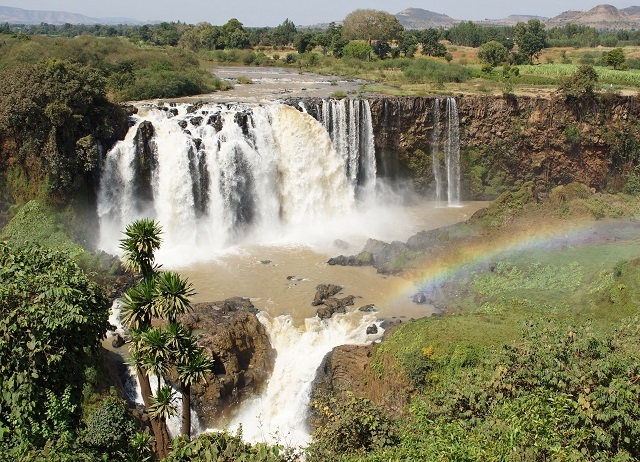 This tour may easily be combined with any other Ethiopia tour or a beach holiday on Zanzibar or the Seychelles. 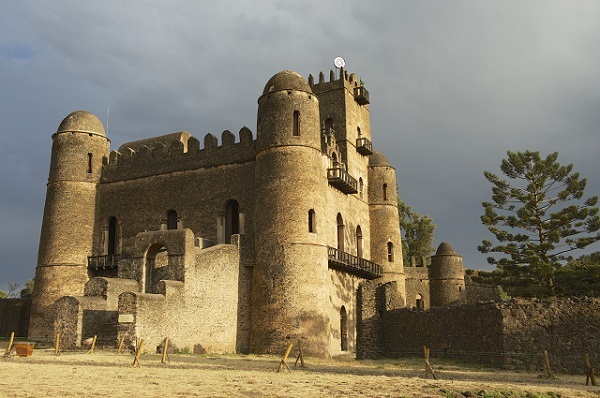 After breakfast we drive to Gondar, a 17th century royal city of Ethiopia, affluent in the imperial structure of a Castle Compound and the spectacularly painted Debre Birhan Selassie Church. After breakfast, you will fly to Axum (approx. 40 min.). After breakfast, we have the option to visit the temple of Yeha (approx. 50km / 1h). 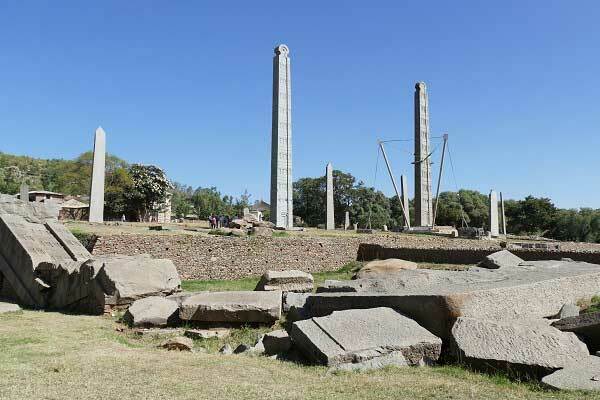 The way passes through Adwa, where in 1896 the famous battle between the Ethiopians and Italians tool place. Yeha was a pre-axumite settlement and is famous for its well-preserved stone temple with 12 m high walls estimated to be 2‘500 years old. 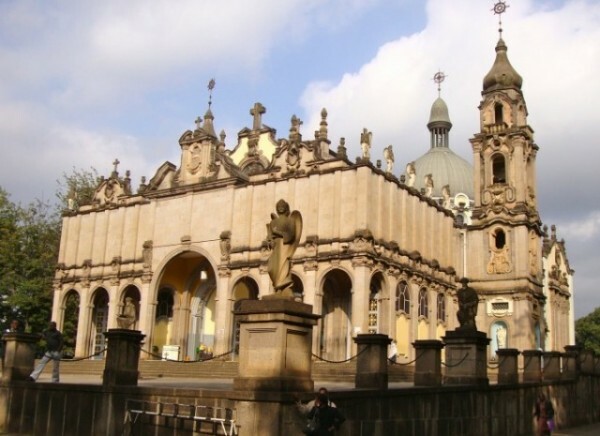 We fly back to Addis Ababa and you will be picked up at Bole Airport and taken to your hotel. According to your interests, there are various sightseeing and shopping opportunities.